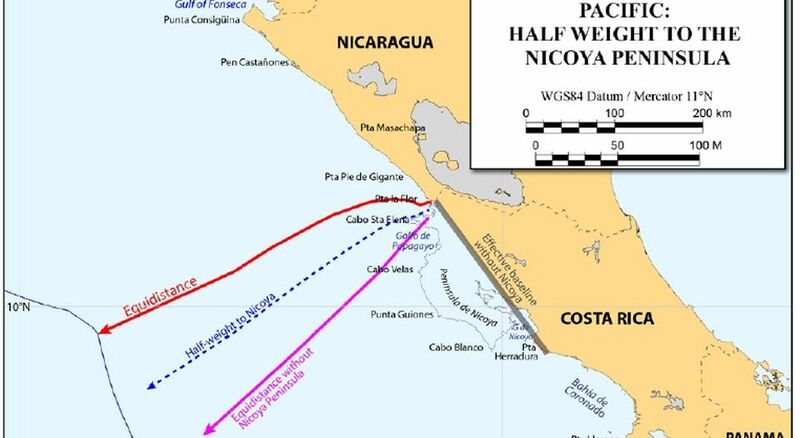 Nicaragua removes Nicoya peninsula from Costa Rica map in trial before International Court of Justice at The Hague, because it gives Costa Rica an "unfair advantage"
The Nicaraguan government removed the Nicoya Peninsula from the Costa Rican map in the trial at the International Court of Justice in The Hague to resolve the maritime boundaries between the two countries. This is one of the maps that the Nicaraguans sent to the judges. 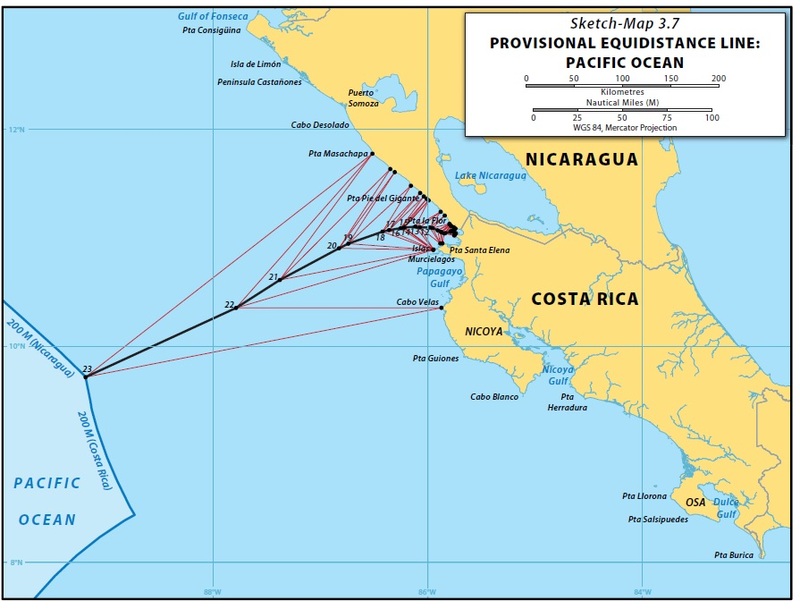 Q COSTA RICA – In its presentation to the International Court of Justice (ICJ) at The Hague, over a maritime and land boundary dispute between Costa Rica and Nicaragua, Nicaragua removed the Nicoya peninsula from the map of Costa Rica. The neighboring country claimed that that portion of territory (Nicoya Peninsula) gives an “unfair advantage” to the Costa Rican State. 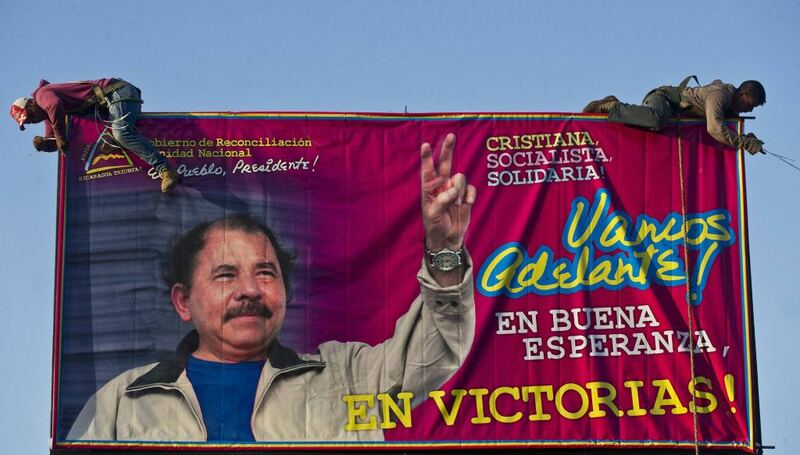 The government of Daniel Ortega claimed the peninsula can not be taken as a point of reference to trace the maritime border in the Pacific Ocean. 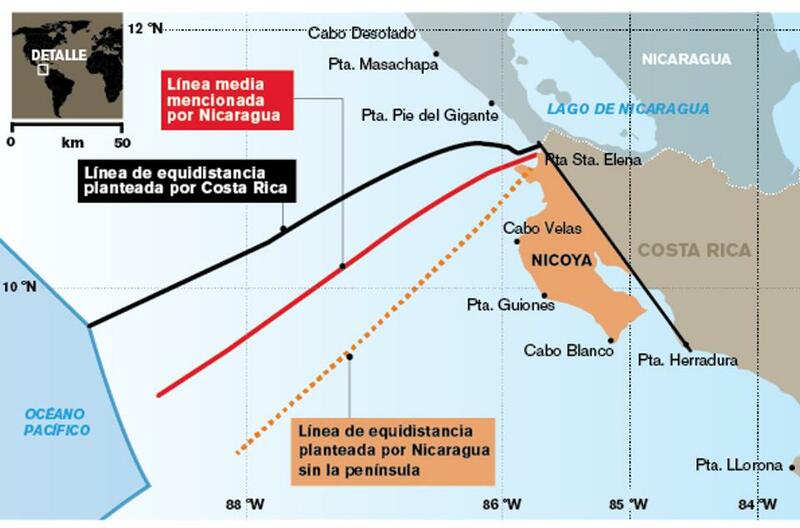 The infograph by La Nacion presents the equidistance proposed by Costa Rica (black) and that of Nicaragua (dotted) without the Peninsula and (red) the median. With this modified vision of Costa Rica, the boundary would be drawn much further south than Costa Rica intends, with a difference of thousands of square kilometers. Sergio Ugalde, the Costa Rican ambassador to the Netherlands and a member of the team of international law experts representing the country, said that Nicaragua intends to ignore the geographical reality to set limits. 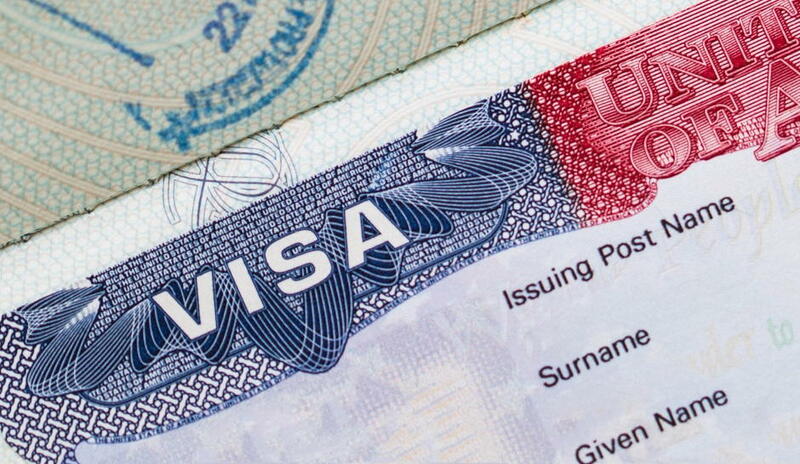 “They eliminate the Nicoya Ppeninsula as if it does not exist. So, of course, on the basis of eliminating the geographical reality of an important part of our territory, they ask the Court for a line that is drawn from far below what in International Law should be. That was what we attack today,” said Ugalde during a telephone interview with La Nación. Based on the equidistance method, Costa Rica’s proposed maritime boundary in the Pacific Ocean. Before the International Court there are two cases — Costa Rica vs. Nicaragua: Maritime Delimitation in the Caribbean Sea and the Pacific Ocean, as well as Costa Rica vs. Nicaragua: Land Boundary in the Northern Part of Isla Portillos. The countries have been at odds over territorial disputes, particularly over a construction project near the remote mouth of the San Juan River that marks their shared border in the Caribbean. In 2015, the court ruled Nicaragua violated Costa Rica’s territory. Previous articleOn July 4, The United States Celebrates Independence – But For Who?